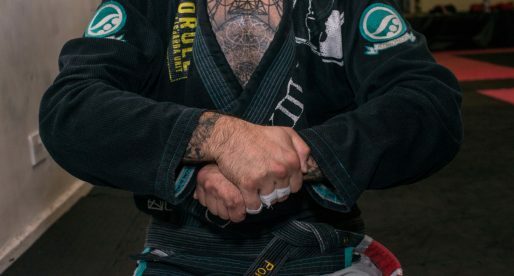 Rolles Gracie, sometimes called Rolls Gracie Junior, is a Brazilian jiu jitsu black belt and former UFC fighter with an extensive grappling curriculum, with wins at the IBJJF Pan American Championship (No Gi) and the Brazilian National Championship. 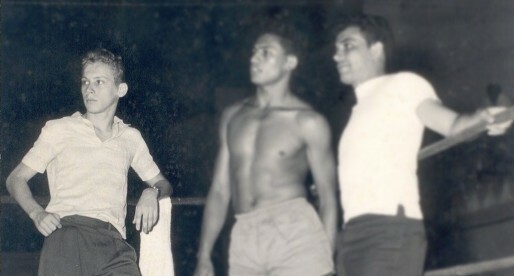 Rolles is also the son of arguably the biggest jiu jitsu figure of all time, Rolls Gracie. Nickname: “Rollezinho” (little Rolls), or Rolls Junior. Rolls has also mentioned in interviews of a few USA state level medals in Judo (unconfirmed). Rolles was born July 14, 1978 in Rio de Janeiro, Brazil. Rolles first contact with the family tradition of Jiu Jitsu came through his father and grandfather (Gracie Jiu Jitsu founder Carlos Gracie). After his father passed away in 1982, Rolls (a 6 year old child) took time of training. 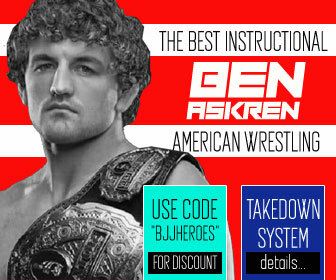 He returned to grappling years later, in 1996, picking up where he left off with his uncle Rilion Gracie‘s help. Rillion was his father’s younger brother who opened up his arms to Rolles at his academy in Santa Catarina, South of Brazil. 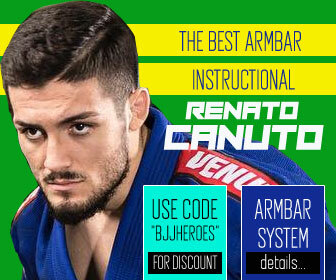 He also cross trained with his other uncle Carlinhos Gracie at Gracie Barra Rio de Janeiro. 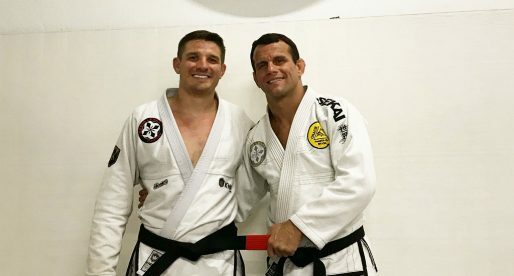 In 1998 he moved to Boca Raton in Florida to live with his mother, unfortunately there wasn’t many BJJ schools nearby, so he picked up Judo practice, were he excelled, winning important competitions in the sport. In 1999 Rolles decided to go back to Rio to pursue his desire to achieve Jiu Jitsu greatness. That came by with the help of Carlinhos Gracie, who helped him progress and awarded him his black belt a few years later. 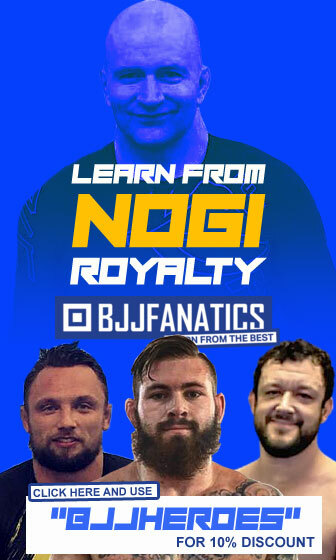 In 2004 Rolles moved to New York City to work with his older cousin Renzo Gracie, helping him with his classes while improving his all around game in preparation for an MMA career he craved for. 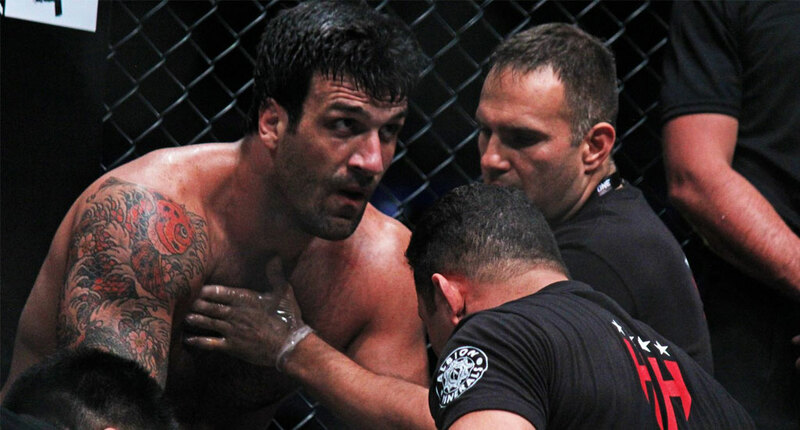 Under the Renzo Gracie banner he initiated his MMA career, in 2007 in the IFL (International Fight League), later moving on to fight in China for the Art of War promotion. In 2009 he joined Greg Jackson’s MMA team spending his training between the Albuquerque based team and Renzo’s at NYC. He also awarded former UFC Light heavyweight Champion Rashad Evans a controversial black belt on January 2nd 2010. The decision was highly criticized by the Jiu Jitsu media who did not see Evans worthy of a black belt in the sport. He is also a silver medalist in ADCC 2007.